Airbus welcomes the climate agreement reached by governments at the International Civil Aviation Organization (ICAO) in Montreal, Canada, October 5th. The agreement puts in place the world’s first Carbon Offsetting and Reduction Scheme for International Aviation (CORSIA). This represents a key pillar in the aviation industry’s climate action plan alongside technology improvements (including sustainable fuels), efficient operations and improved infrastructure. “This is a crucial year for the global aviation community and ICAO. Following the successful agreement of a CO2certification standard for aircraft in February this year, the international carbon offset plan is another key milestone in supporting the aviation industry’s commitment in reducing CO2 emissions”, said Fabrice Brégier, President and CEO of Airbus. “Airbus is fully committed to all pillars of the industry’s climate action plan through delivering the world’s most fuel efficient aircraft, supporting the deployment of operational improvements around the world and facilitating the wider adoption of sustainable alternative fuels“, Fabrice Brégier added. Headquartered in Toulouse, France, Airbus is the leading commercial aircraft manufacturer offering the most modern, comprehensive and efficient family of airliners, ranging in capacity from 100 to more than 600 seats. 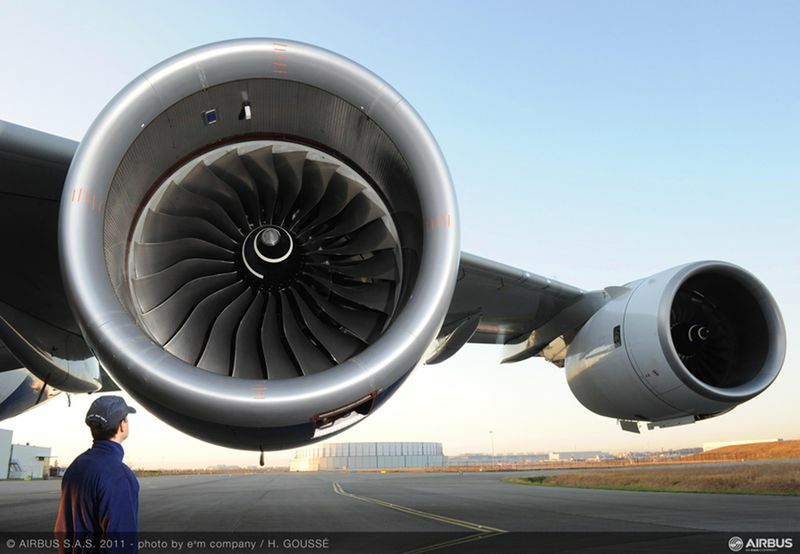 Founded on innovation Airbus is more than ever providing the products and services to meet the environmental challenges of today and the ambitious targets we have set ourselves for tomorrow. 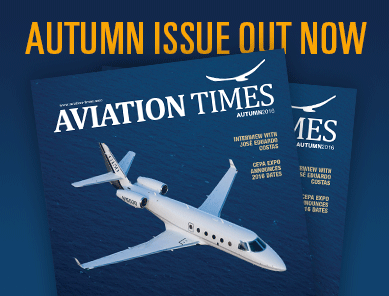 Share the post "Airbus Welcomes First-Ever Carbon Offsetting and Reduction Scheme for International Aviation"
Publishing or copying the content of AVIATION Times without a written electronic permission is strictly forbidden. If you have any information, tips, videos, photos or your press releases for us contact us at news@aviation-times.aero.